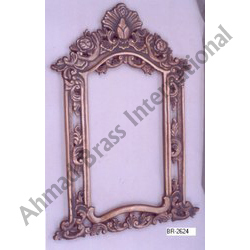 We are counted among the best names in the market proffering excellent quality array of Aluminium Mirror. 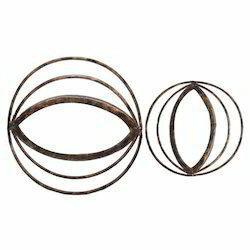 They are available in many sizes. SIZE : 85 X 13 X 182 CM. Detail : MDF STRUCTURE, ALUMINIUM STEEL AND VELVET BACK SIDE. Aluminum is the preferable material for UV-Vis applications. It has better reflectance than any other metal in UV. Aluminum mirrors are available as protected aluminium and enhanced-aluminum.